Founder, Mike Ottea, founded his business 45 years ago out of his garage. He has passed on the baton to his daughter and her husband. 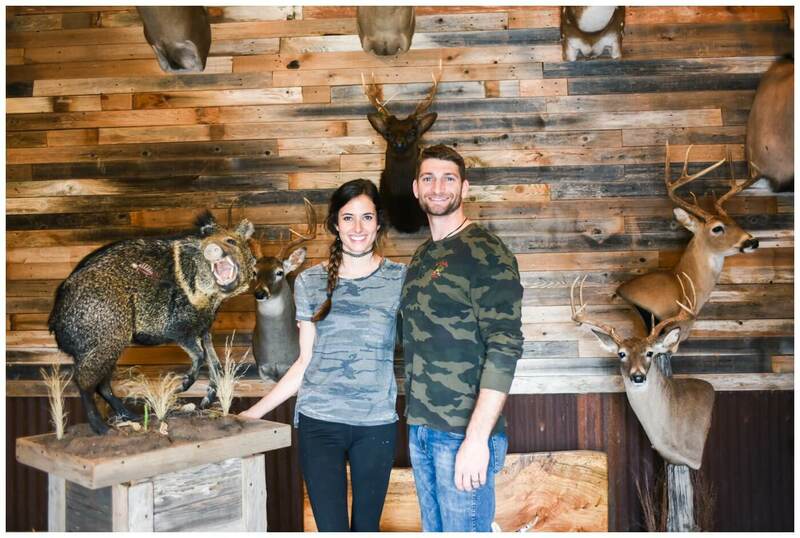 She runs the taxidermy business while he runs a meat processing business next door. Both businesses are seasonal so they are able to help each other out and work at both. When I visited they were in taxidermy mode having just received a shipment from Alaska! I know absolutely nothing about taxidermy so it was really neat to see them work. They had animals to show in every stage of the taxidermy process. These are the skins they had just received from Alaska. One was a huge buffalo! This is Kristen, the Ottea matriarch. Her claim to fame is that her background is in modeling! 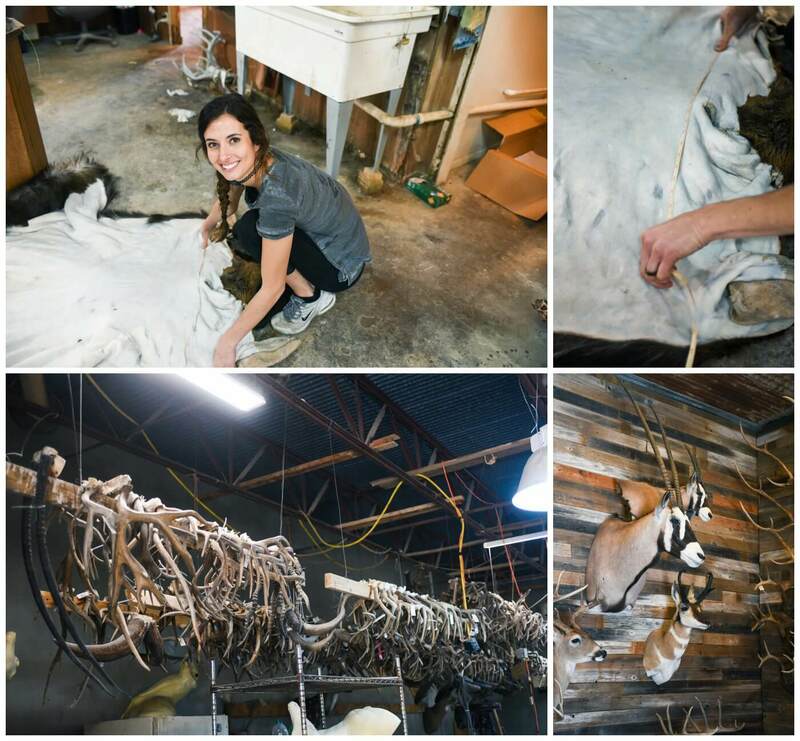 There aren’t too many model taxidermists in her industry. She’s traveled the world modeling but eventually decided to come home and continue her father’s legacy. Their history wall is full of photos of past customers and their animals. I had assumed that all taxidermied animals were trophies from hunting adventures. Turns out some of these animals, especially the rare ones, are from ranches and have passed away. 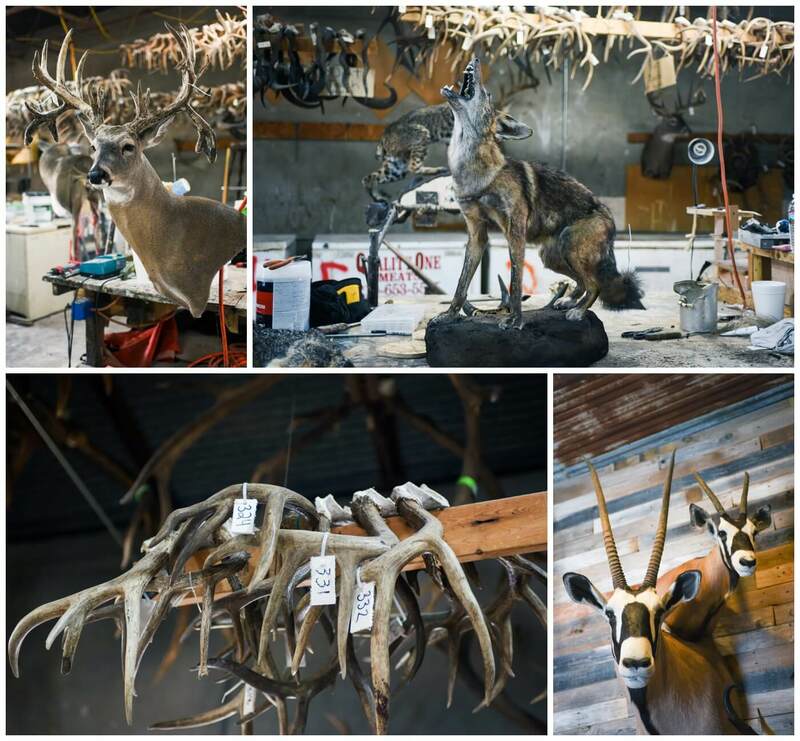 They are taxidermied to be memorialized. 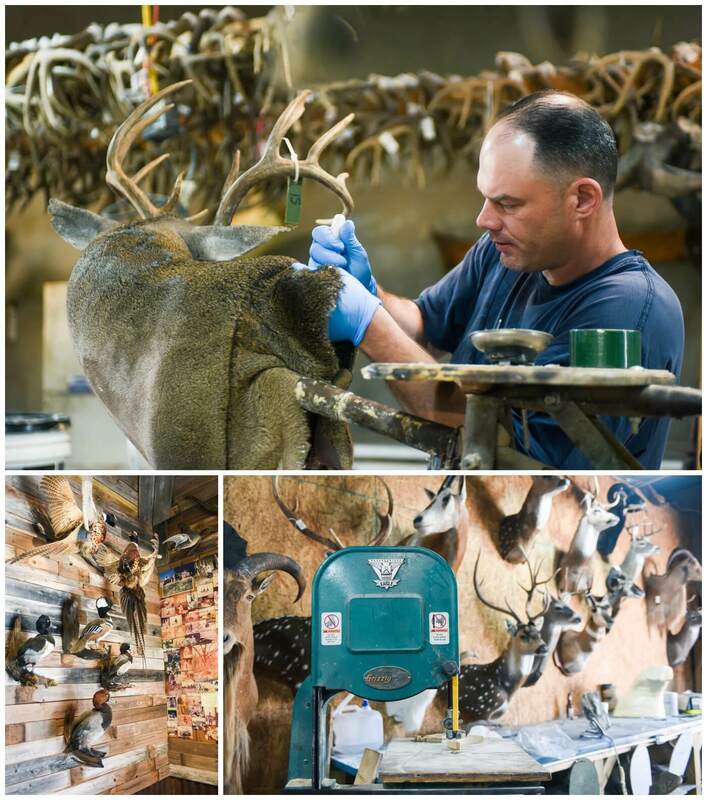 The whole taxidermy process seemed incredibly tedious. You definitely have to have lots of concentration and artistic talent to do what they do. I loved learning about the molds they have to make for the animals. Jared, Kristen’s husband who runs the meat processing business next door, hand carved the shape of this animal out of foam. He looks at pictures online and figures out what they want the pose to be. The shape and tension of the muscles and and the angles of the body have to be just right to make the animal look realistic. Both Kristen and Jared showed me some of their fun (and most difficult) projects. Check out the drunk armadillos below. Kristen’s favorites are the birds. Jared said his most difficult project was a small wild rabbit. Apparently the smaller animals take a lot more work than the larger ones, especially when they have thick skin like armadillos! Thank you to Ottea Taxidermy for letting us come and visit!